(Video 11/20/18) South Louisiana rice farmers are finishing up their ratoon or second harvest. 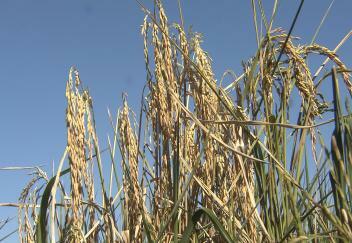 The yields have been good and are needed because of lower rice prices. LSU AgCenter correspondent Craig Gautreaux has the story from Acadia Parish.